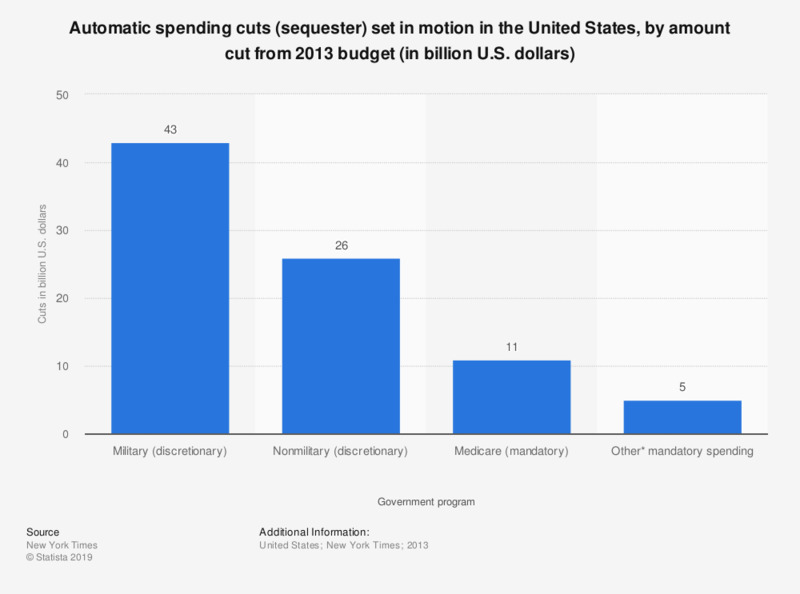 This graph shows the automatic spending cuts known as sequestration which have been set into motion, trimming 85 billion U.S. dollars from the 2013 fiscal year budget and even more from each annual budget for the next decade. 43 billion U.S. dollars will be cut from military spending. * Consists mostly of agriculture programs and extended unemployment benefits. What public expenses Italians would not cut?